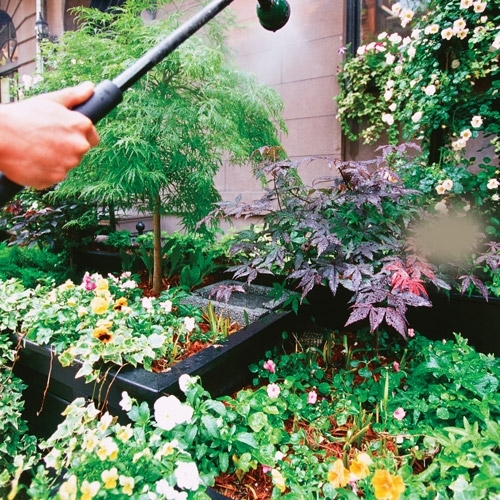 We can help you in choose the right plants for your gardening needs! 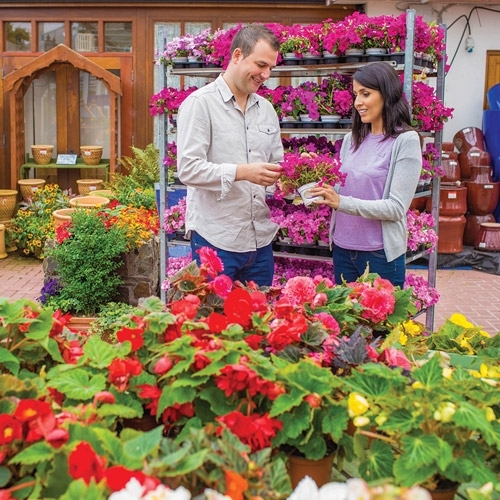 We carry annuals, perennials, ground covers, shrubs, trees and tropical/house plants. 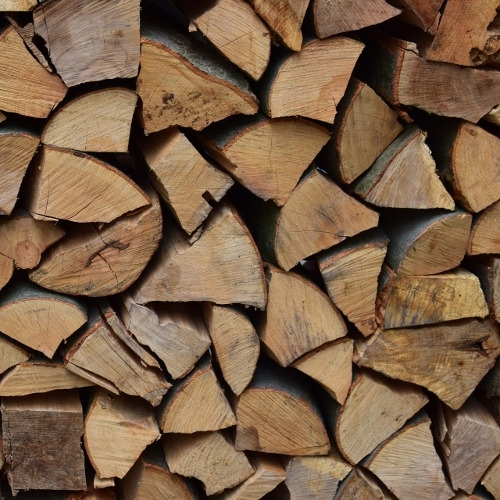 At Wyman's Garden Center, you can find firewood for all your heating needs. We stock seasoned and kiln-dried firewood all year long! 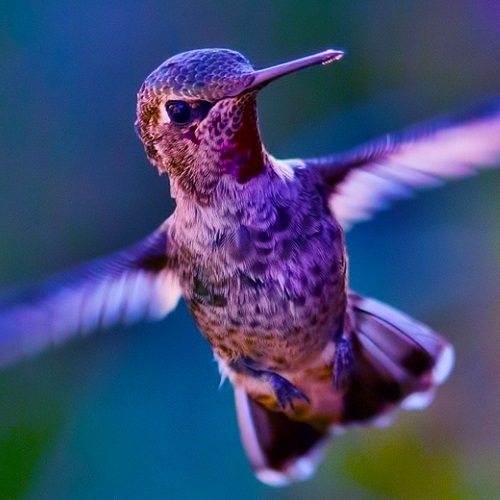 Wyman's has the food, nest boxes, nesting materials, water, and natural habitats that attract birds to our backyards. Let us help you find what you're looking for! 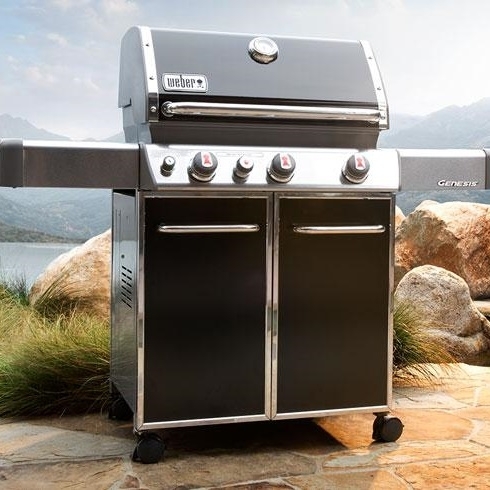 We have a large selection of Weber grills available. Ask our staff about which grill is right for you! 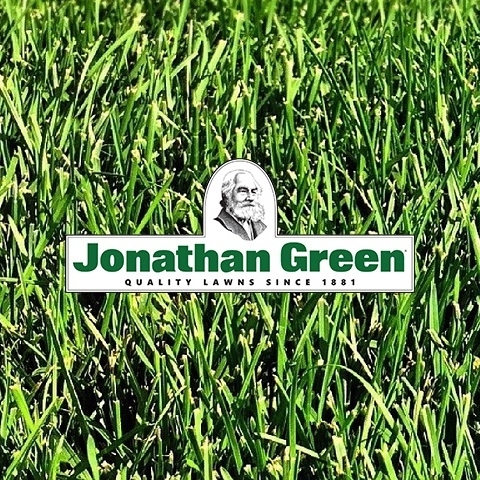 We are proud to stock Jonathan Green lawn care products because we want to give our customers the best. We carry grass seed, soil enhancers, fertilizer, and more! All of our Jonathan Green products are family and pet friendly. 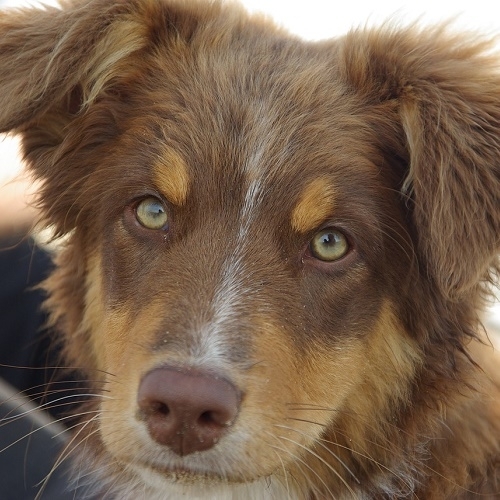 Our selection includes Taste of the Wild dog food as well as toys and treats for your favorite furry buddy. 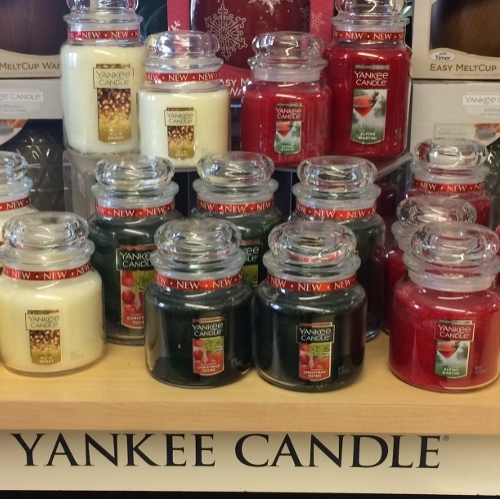 We carry Yankee Candle products. Shop our large selection of jar candles and wax warmers.